Mr. Jagdish Devjibhai Ajudia is the Chairman and Managing Director of the INDO US BIO-TECH LIMITED having agricultural background from the beginning. Shri Jagdish D. Ajudia provided strong leadership with his rich experience, knowledge and with have long visionary. He start and developed the company with full fledge R&D activities, promising varieties released in vegetables and field crops. The second established strong marketing network numbers of dealers are active in market to sell out the company’s products in entire country and abroad. Under various schemes of the state government, the company did sizable work. In short last twenty seven years under his leadership the company developed like anything and has made remarkable progress in agriculture seed industries. Mrs. Maltiben Jagdishkumar Ajudia has completed Bachelor of Business Administration from Saurastra University. She rendered her services in the different departments of Company, set up the proper working system and guided the staff well. With her sincere efforts, knowledge and experience, the Company made an outstanding work in government project RKVY (RASHTRIYA KRUSHI VIKAS YOJNA) in year 2013 & 2014. She has also played a vital role for obtaining reorganisation and registration with Department of Scientific and Industrial Research (DSIR) Govt. of India, New Delhi. 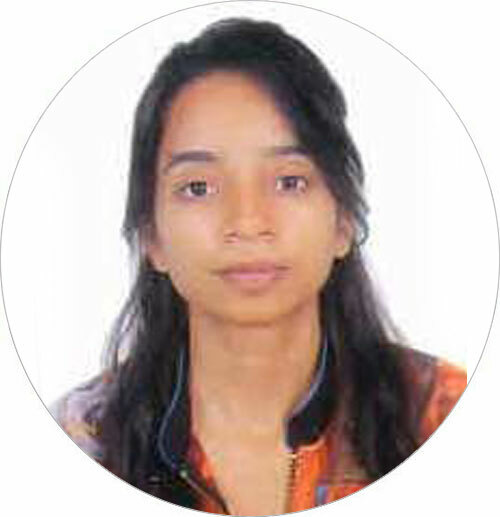 Ms. Priyanka Jagdishbhai Ajudia is pursuing Course of Bachelor of Agriculture (B.Sc Agri.). Apart from her study she also takes keen interest in the activities of R&D centre, going through the feedback of dealers/distributors/farmers, their grievances and its solutions. Mr. Gordhandas Karsanbhai Gangani has completed his MSc in Agriculture from Gujarat University. 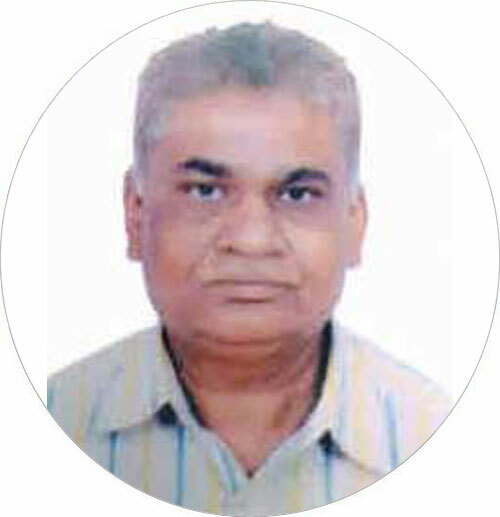 He worked with Gujarat State Seed Corporation, Gandhinagar as Director. 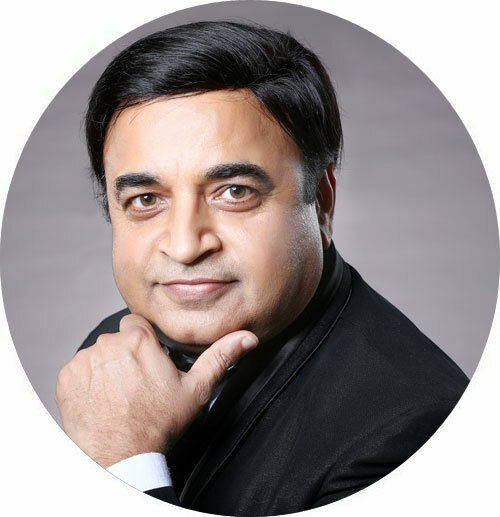 He also worked in Department of Agriculture, Government of Gujarat as Joint Director (seed) as well as holding charge of Director in Seed Certificate Agency, Gujarat at Ahmedabad. Due to vast experience in seed production and marketing with Department of Agriculture, he has been appointed as Production Consultant in Nuziveedu Seeds Ltd. (NSL) and presently he is rendering services in NSL Company taking the benefits of rich experience in seed sector. Mr. Dhiren Vithaldas Savalia has completed his MSc in Agriculture & Ph.D. in Plant Breeding and Genetics from Gujarat Agriculture University. 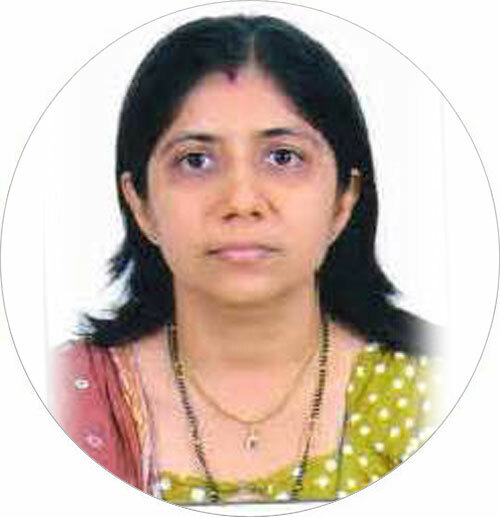 Dr. Dhiren V. Savalia is presently working as Director of the Vikas Hybrid Seeds Pvt. Ltd. He worked as plant breeder in Maharashtra Hybrid Seeds Co. [MAHYCO] and Vikram Seeds, the outstanding agriculture seed companies. He also worked as a Senior Research Fellow in Hybrid Pigeonpea Project of Indian Council of Agriculture Research [ICAR] at Sardar Krushi Nagar. Mr. Anilkumar Kanjibhai Patel has completed his diploma in agriculture and then he jumped into the business related to agriculture as being in agriculture background and his keen interest in the agriculture. At present, he is holding the position as a Director in Azadi Bioscience Private Limited, Trycone India Limited and He brings new products and innovative things for Indian Farmers and Agriculture field. He is hard working, dedicative and playing vital role for new developments and technologies in the field of agriculture.